Even though the insurance process should be a simple one, it has become so convoluted that it can often be difficult for the average person to handle insurance coverage disputes alone. The failure to collect on your insurance policy could result in the inability to gain or afford treatment for personal injury, putting the victim’s health and well-being at risk. If you have been paying premiums for years, you should be receiving the benefits you deserve, and should not have to worry about insurance companies putting up a fight and refusing to make payments on your claims. These kinds of insurance disputes can easily lead to lawsuits against the insurance agency, and if this happens you are going to want an experienced attorney at your side. Insurance companies have no trouble fighting you on every single claim, and our lawyers are prepared to take these arguments to the courts. 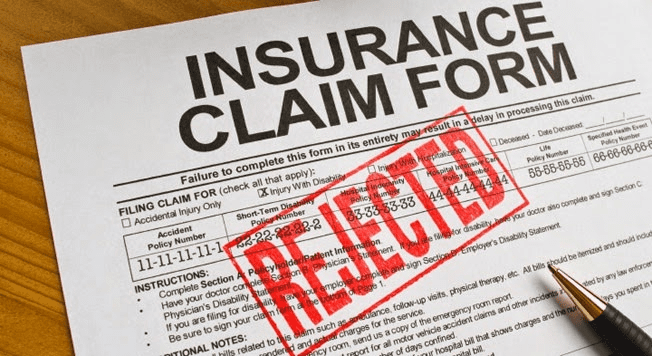 If you file a claim with your insurance company and it is denied, you should contact the law firm of DeCarlis & Sawyer in Gainesville, Florida before proceeding with disputing your denial. The insurance company has the right to examine your case and record your statements under oath. We highly recommend that you contact an experienced attorney to understand your rights before making any statement to the insurance company. Contact us for a free consultation today. There are no charges or fees until one of our insurance coverage dispute lawyers wins your case.